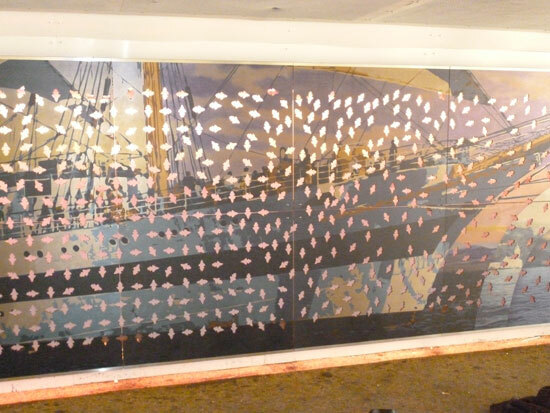 Ships, flowers and a horse called Ginger from 6274 Public Art on Vimeo. 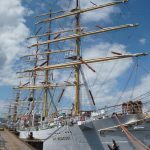 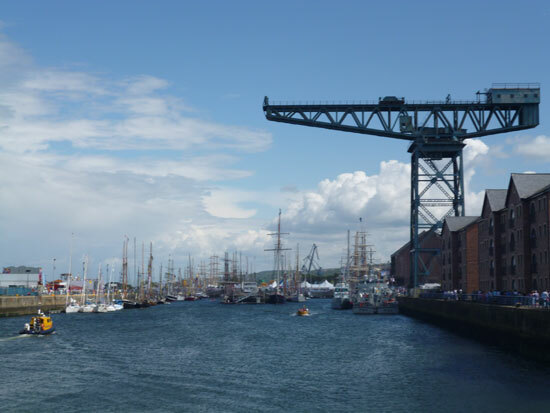 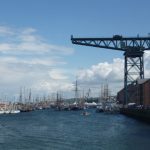 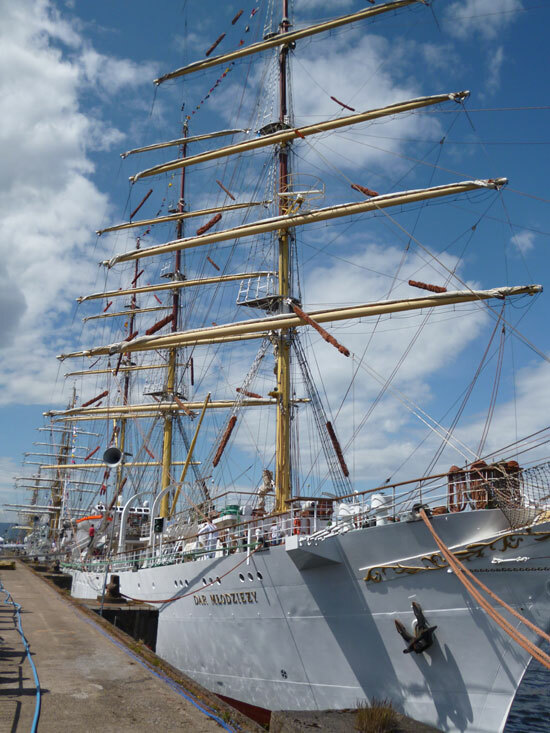 6274 worked closely with Riverside Inverclyde in the lead up to the 2011 Tall Ships festival in Greenock, Scotland. 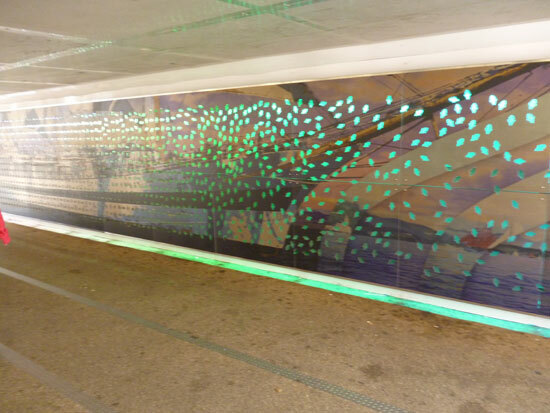 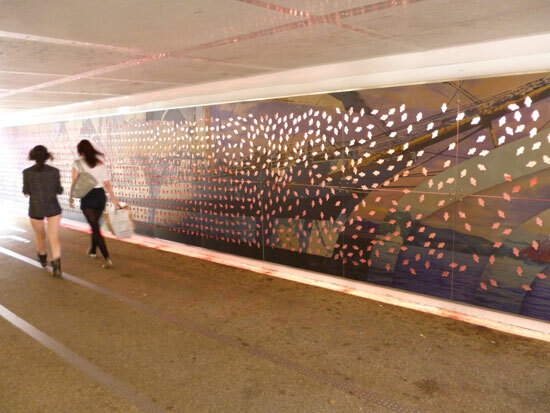 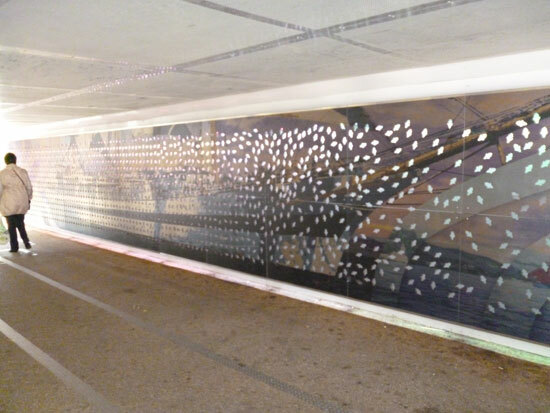 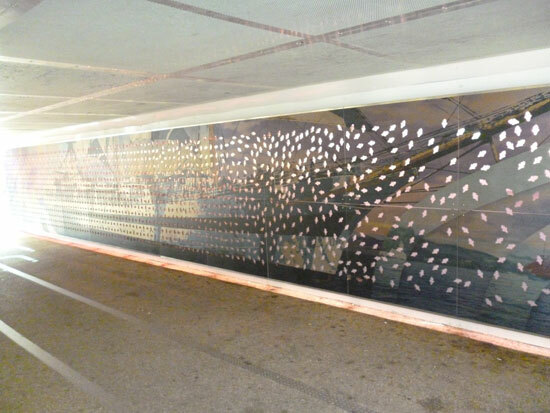 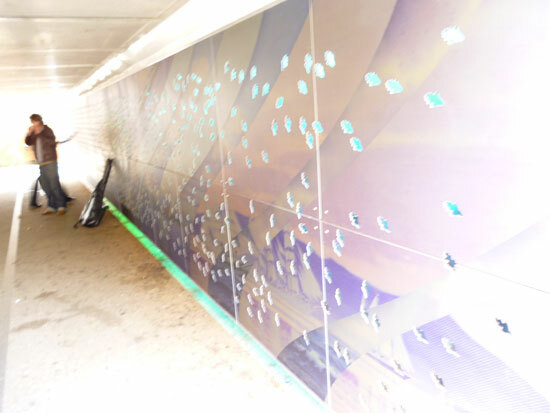 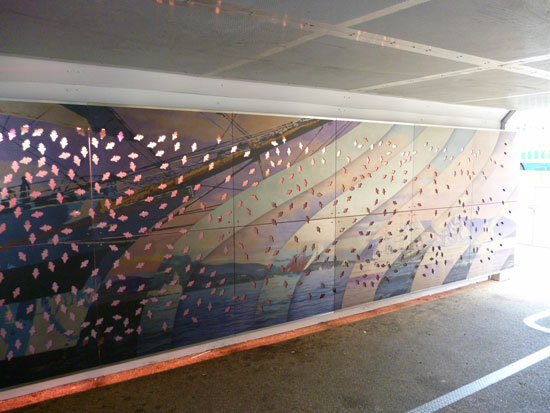 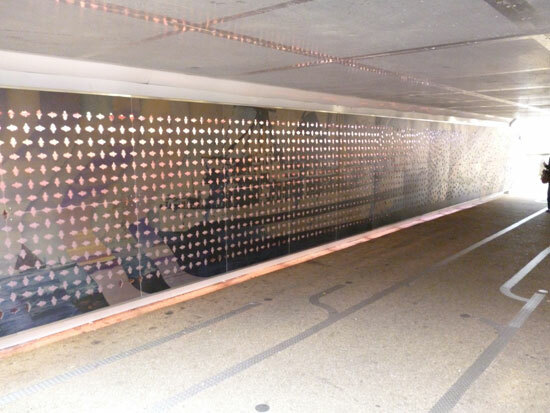 We were commissioned to work with the paintings of the festivals official artist William Dobbie to create a fantastic new underpass graphic to coincide with the event from July 8th – 12. 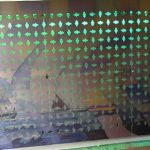 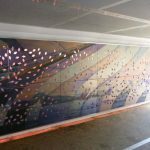 We worked with a selection of these paintings to design a full colour graphic running along one side of the Westburn underpass in Greenock. 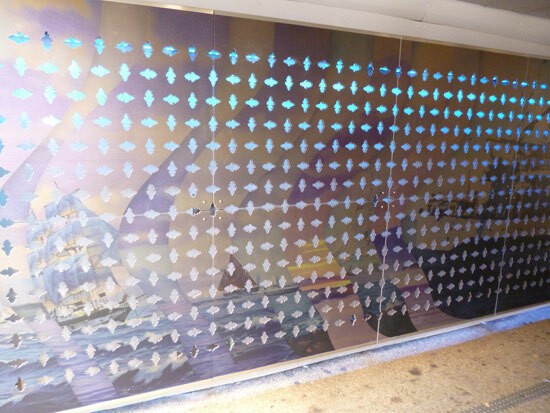 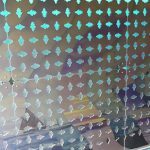 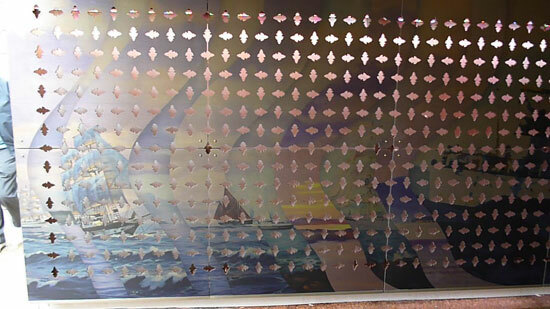 We worked with the fantastic team at Jetcut on the manufacturing and cutting of each aluminum panel before handing over to the team at Service Graphics for printing and installation. 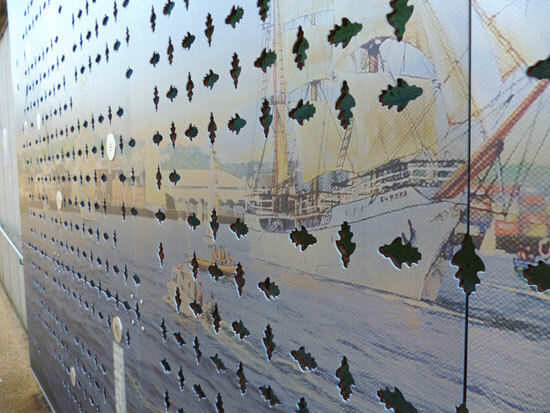 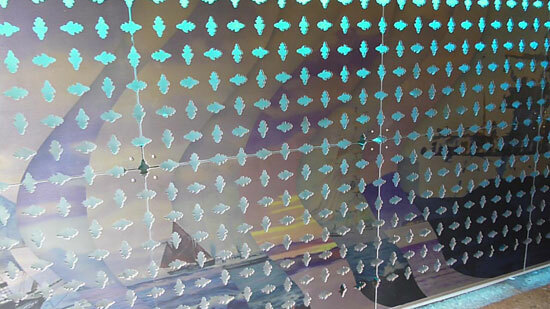 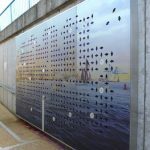 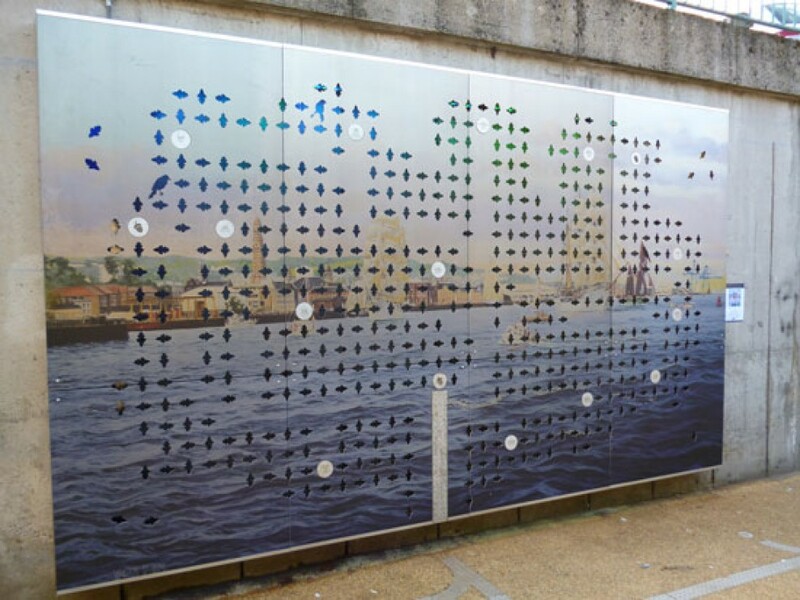 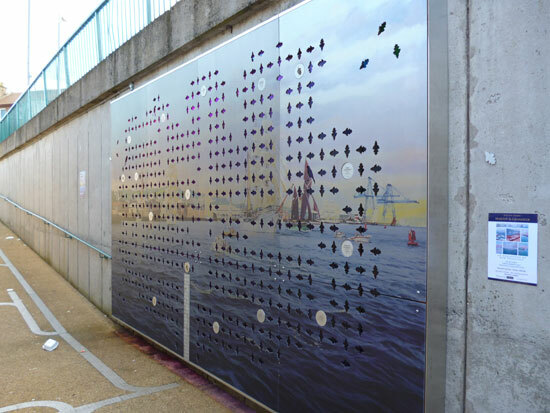 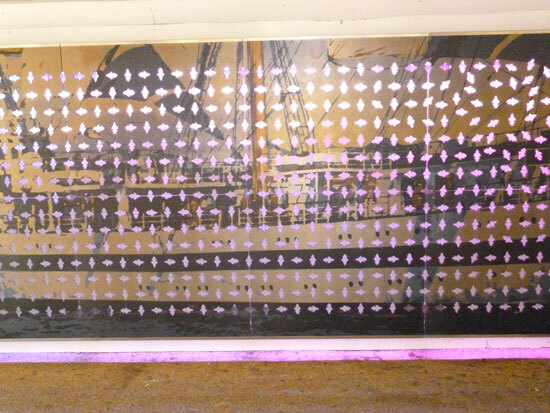 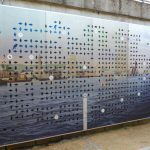 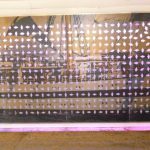 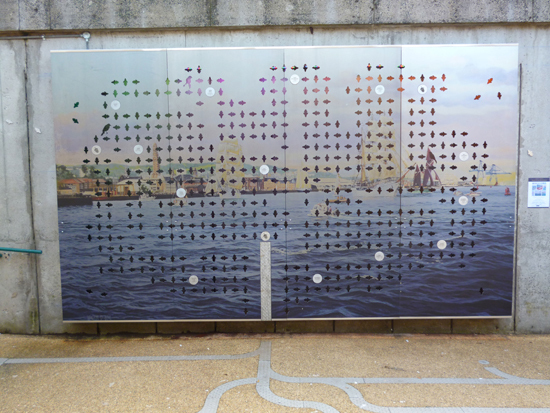 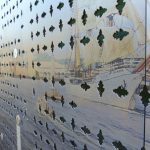 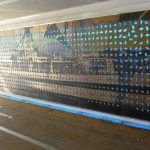 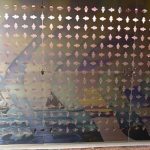 Installation of the aluminum graphic panels took place just in time for the start of the 2011 Tall Ships Festival which saw hundreds of thousands of tourists and locals descend on the water front to see the ships before they leave for the next leg of their race. 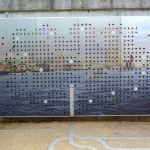 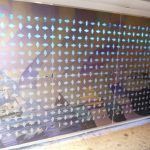 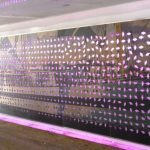 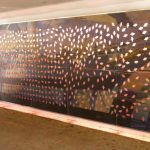 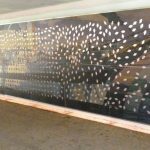 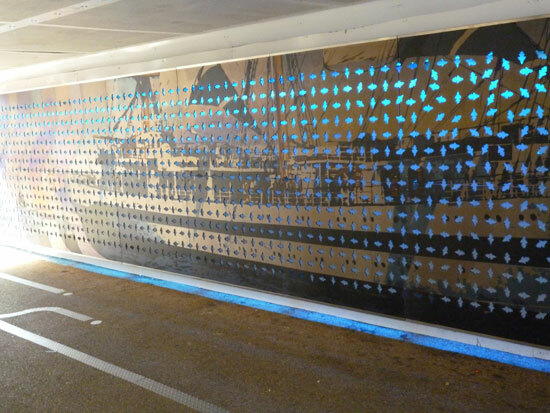 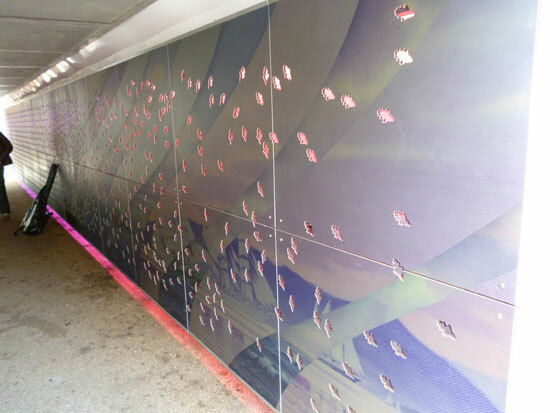 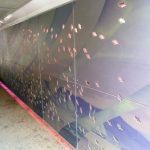 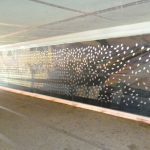 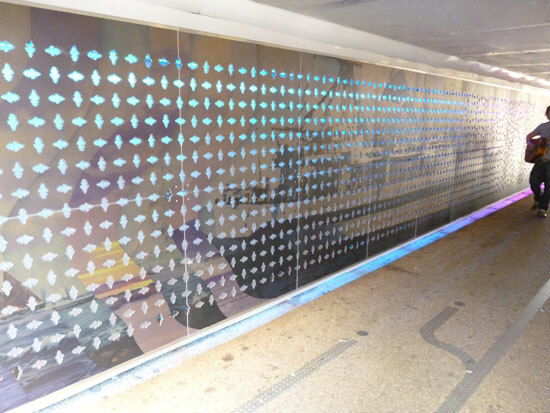 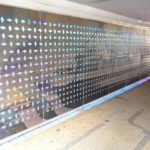 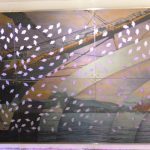 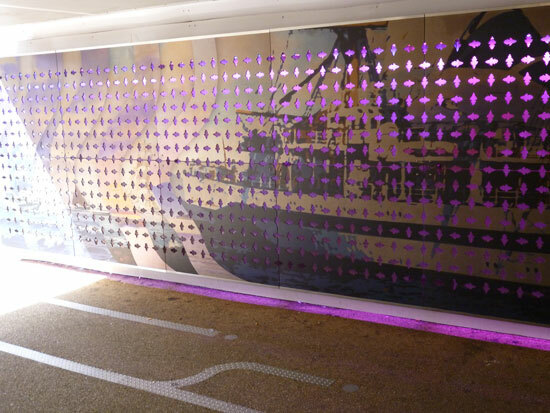 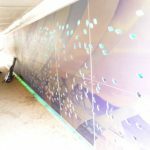 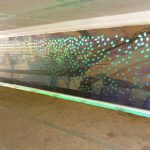 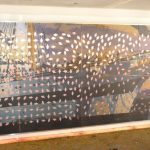 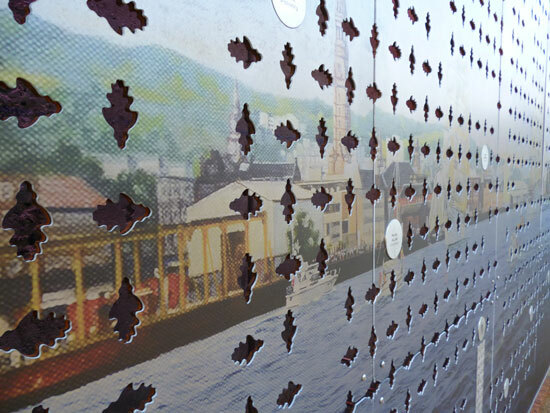 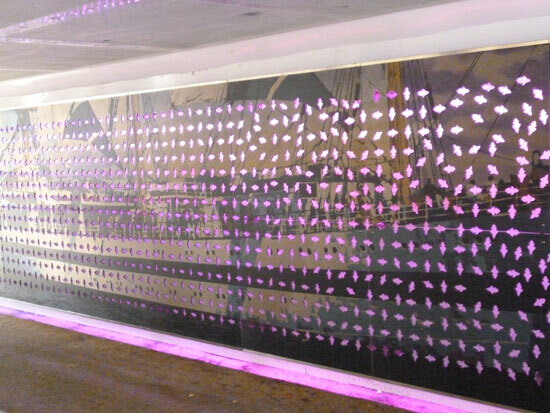 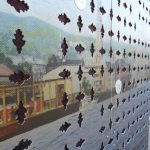 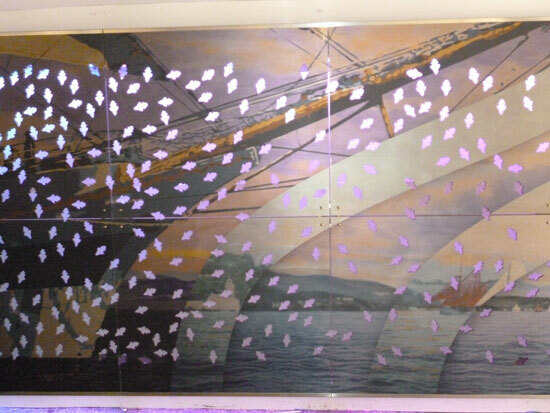 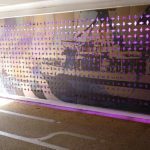 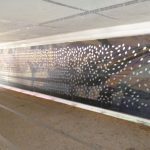 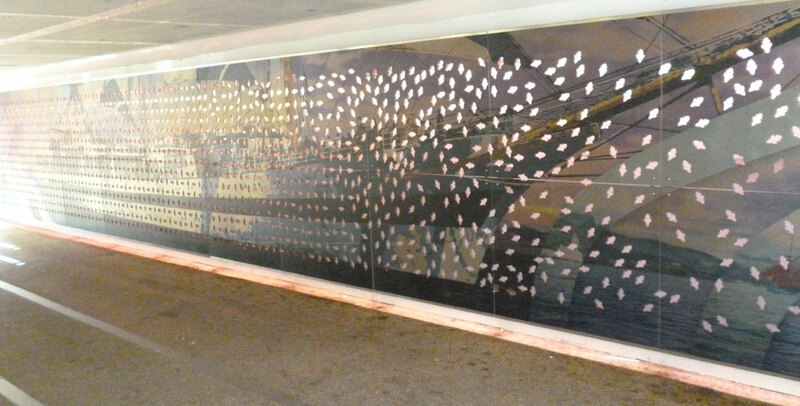 The final installation has been well received by both Riverside Inverclyde as well as local people who pass through the underpass every day. 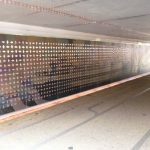 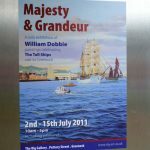 Photography of the underpass and the Tall Ships Festival can be viewed below. 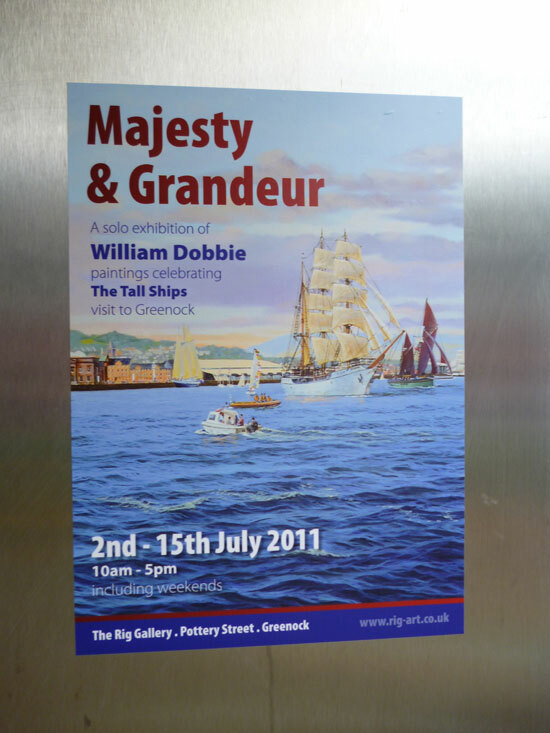 A video of some of our other projects within Inverclyde can also be viewed above. 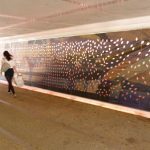 A massive thank you to everyone involved in the project. 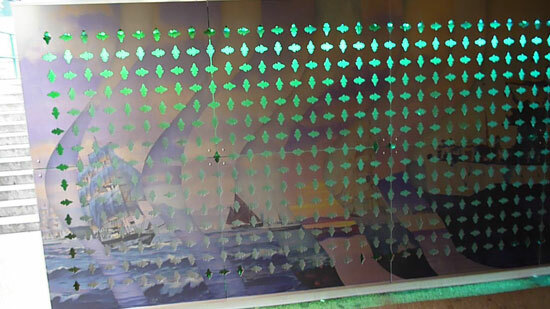 We look forward to everyone’s feedback.